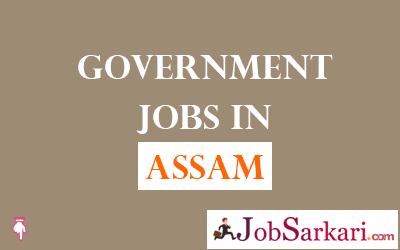 Assam Government Jobs page contains all the necessary updates Assam govt jobs vacancies. We try to updates this page with new job vacancies asap once we get any new information from Assam state government official site. All the information on this page will be legitimate and we will try to give you every possible update which seems to be important for candidates who are applying for Assam government jobs. We have given a table below all the data related to current openings are giving there. For future updates, you can bookmark our site by CTRL+D or you can visit our website Jobsarkari.com for further updates on Assam government jobs page.